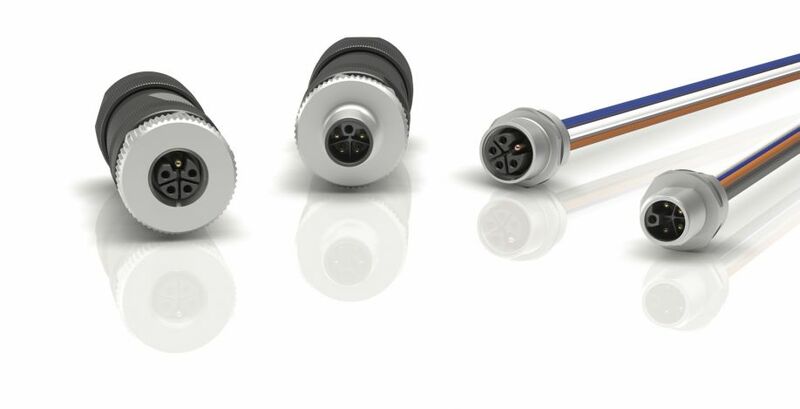 At Booth #134871 we will be showing the M12 A-Coded connectors which are ideal for harsh-duty applications in the food and beverage, pharmaceutical, as well as chemical industry. Binder USA, LP, is a subsidiary of Binder Group, a leading global manufacturer of circular connectors, custom cordsets, and LED lights. Binder USA products are used around the world in industrial environments for factory automation, process control, and medical technology applications. Defined by technical innovation and traditional values, the binder name is synonymous with the highest standards of quality and reliability. The company’s quality management system is DIN ISO 9001 and ISO 9001 & 14001 certificated, but it is a solution-focused approach to customer applications and commitment to superior service that truly differentiates binder from the competition. We work directly with manufacturers and OEMS, so the target audience of decision makers are an excellent audience for binder USA. Promoting and educating the market on who binder USA is and the strength of our product line. 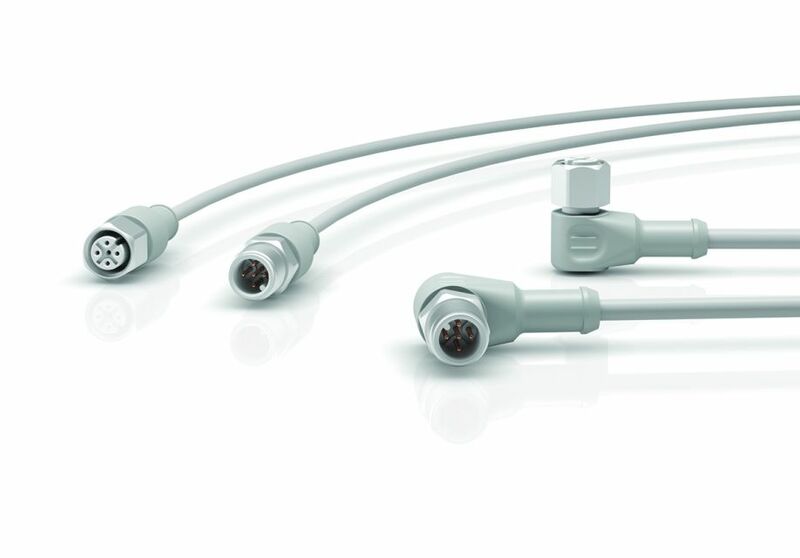 Binder USA, LP, has expanded the M12 product family with the addition of the M12 A-Coded Connector that is certified for both Ecolab and FDA Code of Federal Regulations (CFR) Title 21 standards. The M12 A-Coded connectors are ideal for harsh-duty applications in the food and beverage, pharmaceutical, as well as chemical industry. Binder USA, LP, has expanded its M12 product family with the addition of the M12–L, a DC power supply Profinet compliant connector, and the M12-K, an AC power supply connector. The cordsets are ready to mount with preassembled male and female panel mount connectors. M12 power connectors are commonly used for industrial networks in process and manufacturing automation. The M12-K and M12-L are IP67/IP68 in mated condition, ensuring protection from liquids and debris, with a standard wire length of 200 mm. Gold-plated contacts provide low contact resistance and each receptacle is prewired with 16-gauge wires using UL PVC wiring. The K-Coded version is rated up to 630 V AC, 12 amps per contact and the L-Coded rated up to 63 V DC, 16 amps. We are looking to promote the binder USA name in the marketplace, so overall traffic, booth traffic, and promotional programs are important. We look to gather quality leads that help pay for and support the future shows.